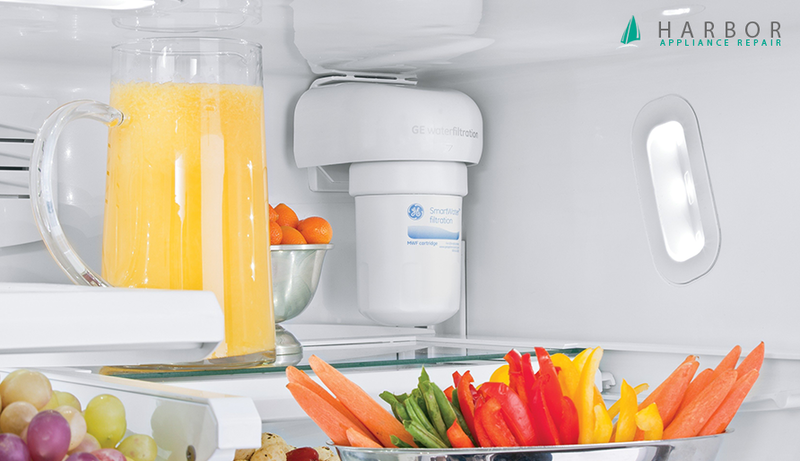 Maybe it is time to replace your refrigerator water filter? How do you know? > One of the symptoms is: you notice that the ice maker may have stopped making multiple ice cubes, and decided dispenses one or just couple dirty cube(s), instead. > Another symptom can be that the water dispenser gets really slow. Water comes out very slowly. > One more thing: you will start smelling unpleasant odor from contaminants in your clogged water filter. 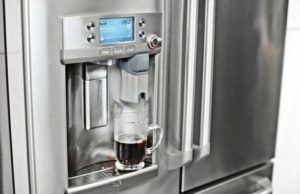 Some refrigerators have status lights, indicating the problem. So when old refrigerator water filter is clogged with some gunk, it effects the performance, and smells yucky. This in mind, remember the following: changing your refrigerator water filter is the kind of routine maintenance that can be easily put off. However, if you forget, the above signs will remind you: time to change / replace water filter. Some manufacturers indicate that you need to perform this procedure every 6 months. Put this task on your calendar, on in your phone reminder with the phone number +1 800 926 6117 Harbor Appliance Repair Service.